Mining history. 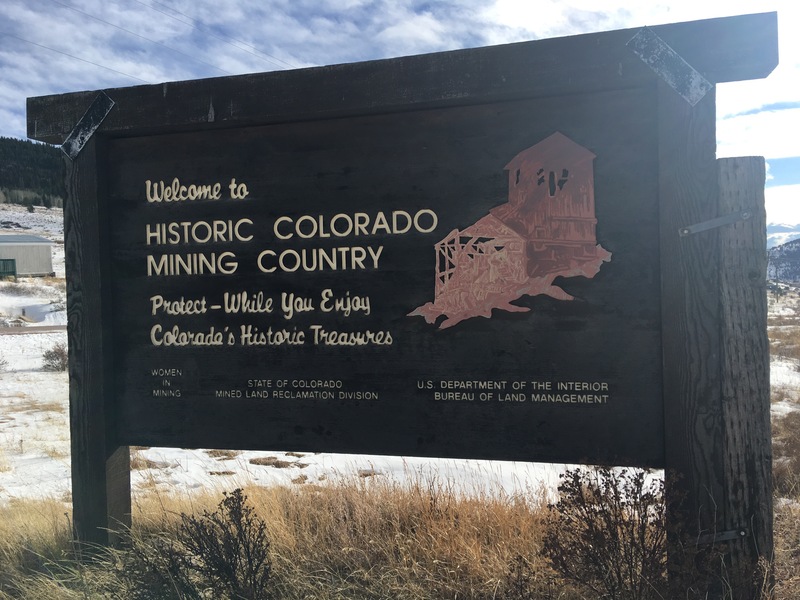 Mining history is something which Colorado has plenty of. 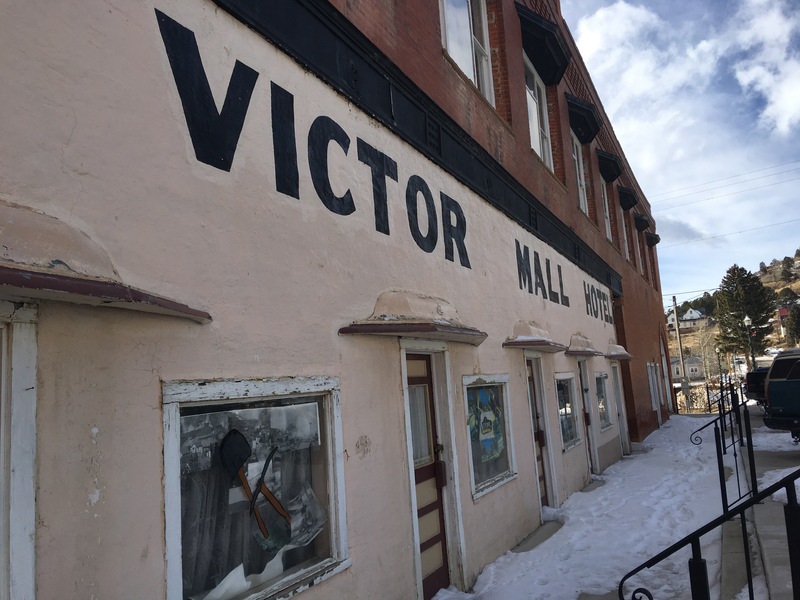 This visit to Cripple Creek and then Victor was another spur of the moment shindig. Instead of going straight from Salida back to Denver via US 285, we decided to take a slight detour and go via US 50 to Cripple Creek, and then via Rampart Range back to the Denver metro area. Now, Cripple Creek is a gambling destination, one of two in Colorado where gambling is legal (besides Native American reservations). 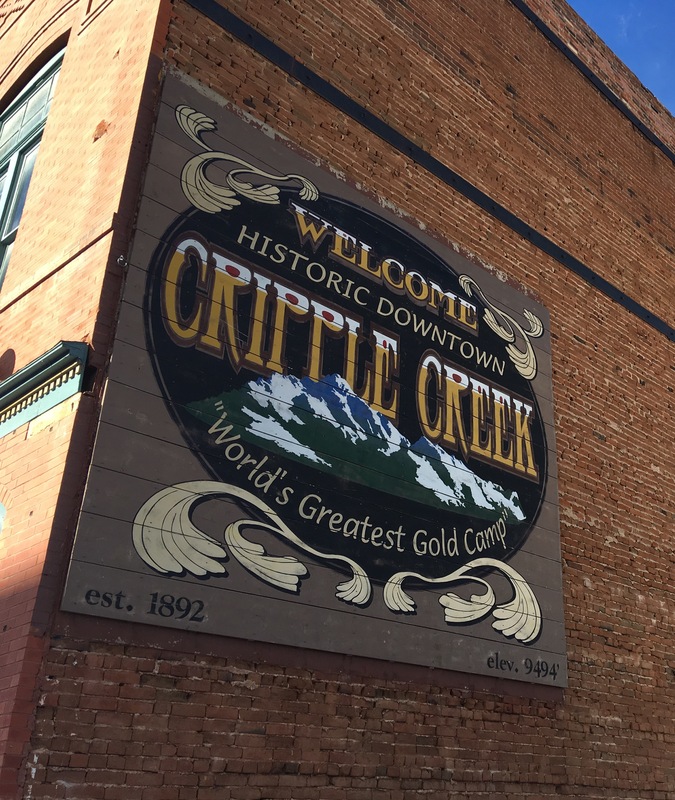 This was done in part for economic revitalization as Cripple Creek was nearly abandoned in the 1970s and 1980s when the population dropped to only a few hundred. The town was never completely deserted, however. 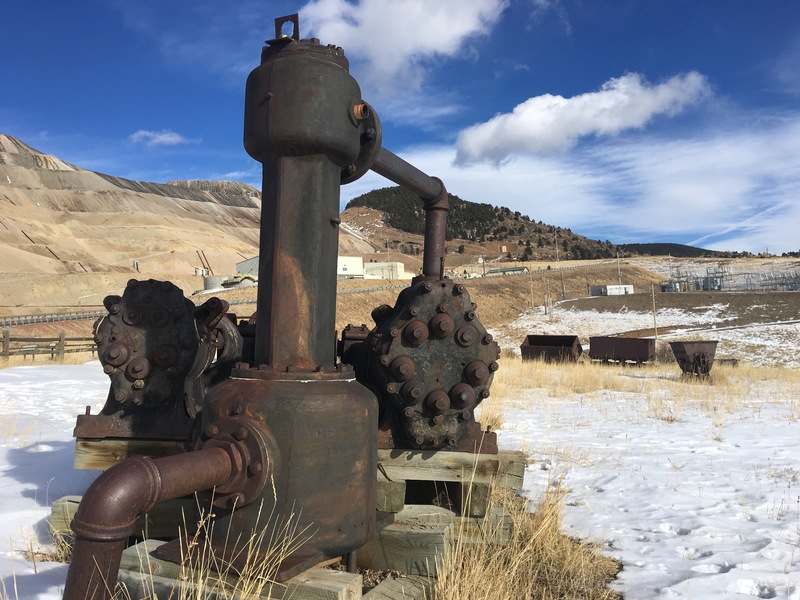 Cripple Creek still has an active mine, although far fewer than it once did. The Cripple Creek & Victor Mining Company is now operated by Newmont Mining, and the mine is still in operation. Relics of the rich mining history are scattered around the area. Here is a motor for a mineshaft lift system. These are all genuine and were once in service. None are replicas. Scattered about the landscape are relics of the area’s rich mining history. 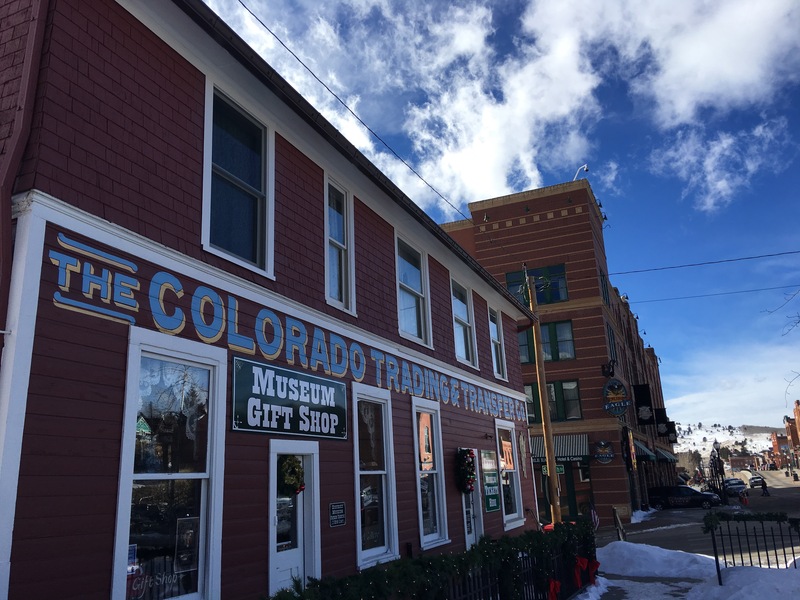 The reason the towns of Cripple Creek and Victor exist in the first place is because of the mining opportunities that once were rampant in the region. Old mining equipment is scattered about along the many pull-offs and museums and historical markers in the area. In addition to historical significance, today the area offers plentiful opportunities for recreation. There is white water rafting, horseback riding, offroading, mountain biking. 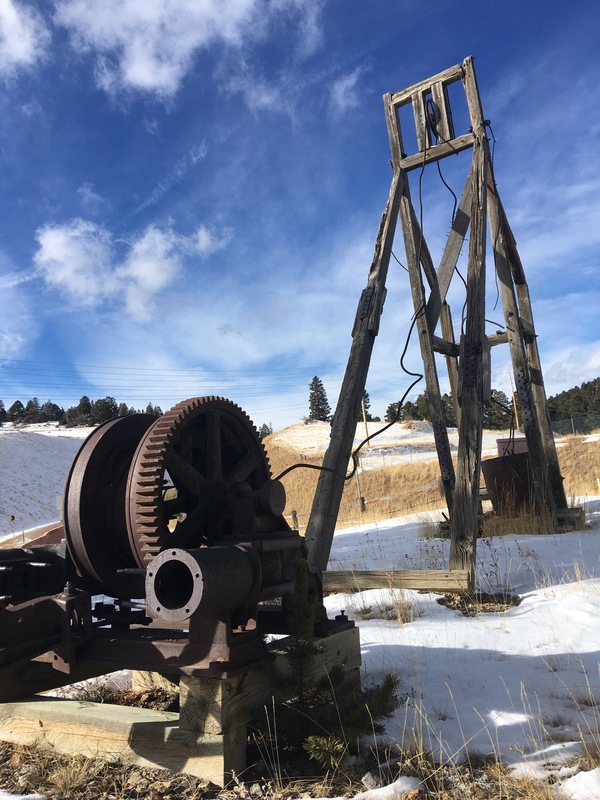 You can also get to the American Eagles Overlook near Victor, and it is possible to see the operations of the Cripple Creek & Victor Mining Company, which operates a still active mine. The Florissant Fossil Beds are nearby, which is one of the richest and most diverse fossil deposits in the world. Petrified redwood stumps are up to 14 feet wide, echoes of an eon past. The Theresa Mine is still standing and you can walk up to it and into some of the buildings. The shaft has been sealed but you can actually stand over it. The Theresa Mine, just outside Victor, is one which you can walk up to and explore closer, however the mine shaft is now sealed. In its time, the Theresa mine produced over 120,000 Troy ounces of gold, or $2,500,000 worth. Heading clockwise on the Gold Belt Tour the Theresa Mine has quite the striking profile. 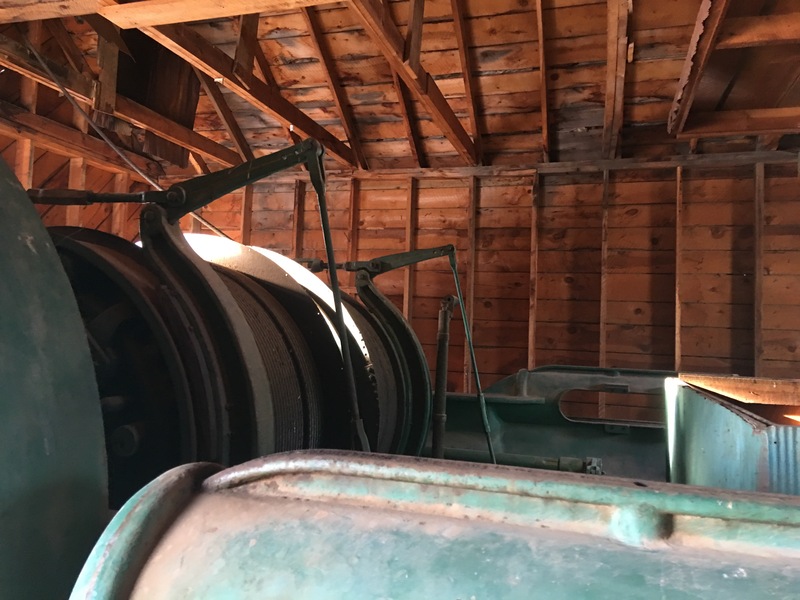 Touring the area’s mining history is like traveling back in time. Here you are surrounded and immersed in a sense of an area once thriving with miners, their families, and the hopes of riches the gold rushes of the 19th century inspired in thousands venturing into America for the first time. Even the local saloons still have quite an atmosphere, inspiring one to order a whiskey on the rocks. The newer casinos feel a little more modern, however. A sign for the Gold Belt tour. An old Caterpillar tractor, used in the mines. Believe it or not, the oil filter still has oil in it! The Caterpillar Sixty was manufactured by the Caterpillar Tractor Company from 1925 until 1931. 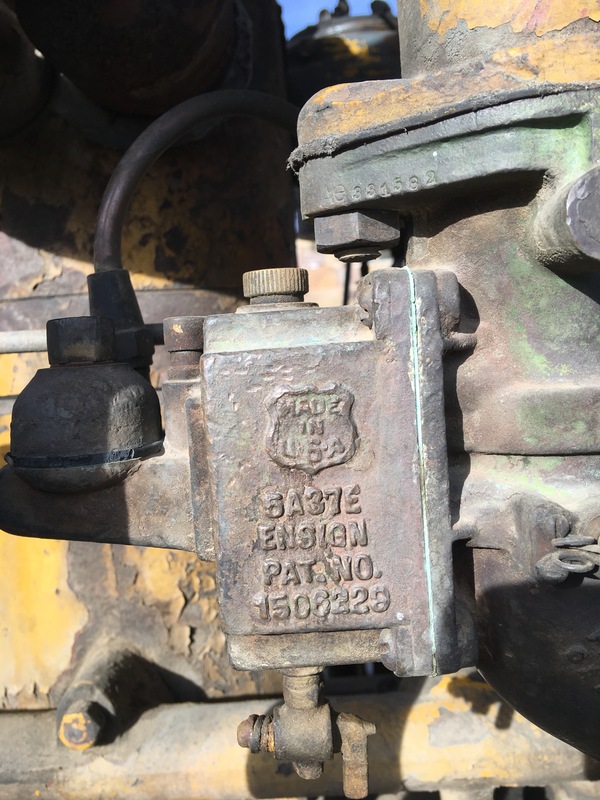 It was the largest produced at the time by the company, and made 60 HP. A total of 18,948 units were produced. Each weighed in at 20,500lb. Victor feels a lot less “developed” than Cripple Creek, it is smaller, yet only 5-10 minutes away on the road. It holds its own sense of history. The Cripple Creek & Victor narrow gauge railroad operates during the warm months, providing a rail tour to people visiting the area. There are plentiful museums in the area detailing the historic past as well as selling souvenirs. The whole area is fascinating to visit. It’s certainly worth exploring at some point if you’re in Colorado. There’s nothing like having a cold one at a saloon which once served the same to miners over 100 years ago. New ownership, new patrons, but one thing is timeless throughout history: booze. Points of Interest: The whole area.